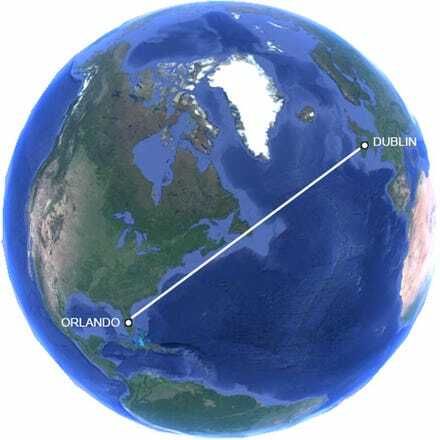 Fly from Dublin to Orlando with Aer Lingus. One of the world's most visited family destinations, and while its illustrious theme park attractions may steal the limelight, with a vibrant and well-kept city centre and a climate that averages around 25° Celsius (75° Fahrenheit), there is a surprising amount of things to experience here. 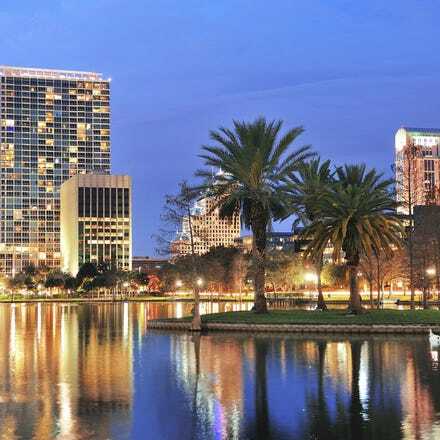 Grab yourself a cheap flight to Orlando and discover how easy it is to travel to North America with Aer Lingus. With up to four flights per week from Dublin Airport’s Terminal 2, there will be a flight time to suit your travel needs. Pre-clear U.S. immigration before boarding your flight - that means you can grab your bags and go when you land in Orlando!